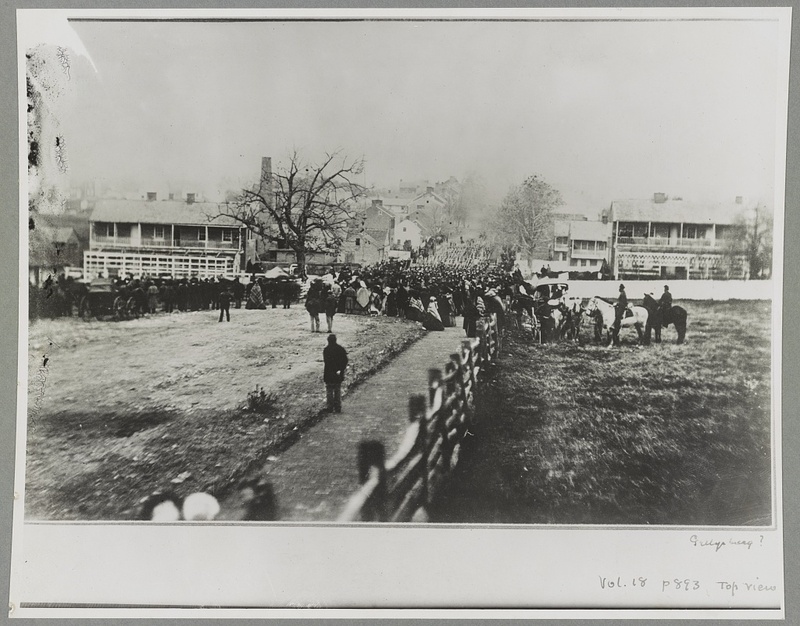 By the time the Civil War began in 1861, Gettysburg was a busy town, although still small by most standards. Its 2,400 citizens kept up on the news of the war through newspapers, visitors, and the telegraph. 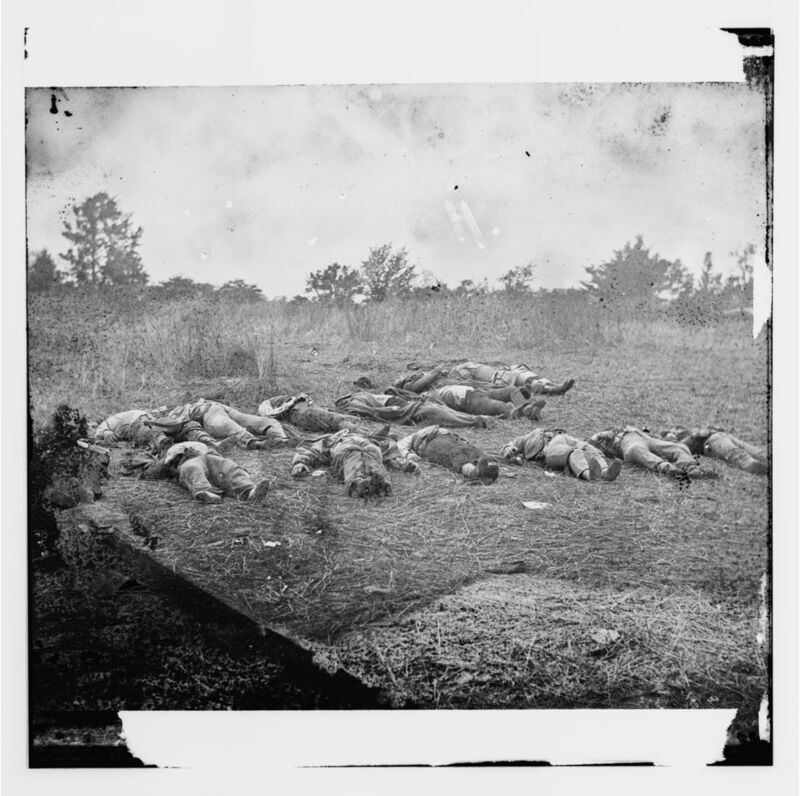 Before this battle, Gettysburg was not well known. Its primary business was carriage-making. Many farms surrounded the town itself. Some of those included the Trostle farm, more than one Weikert farm, the Rose farm, the Spangler farm, the Bushman farm, and several others. 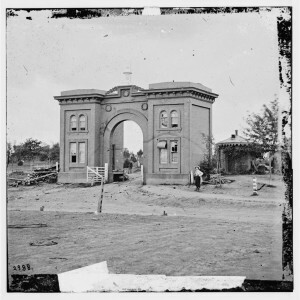 In early July 1863, those fields became battlegrounds. 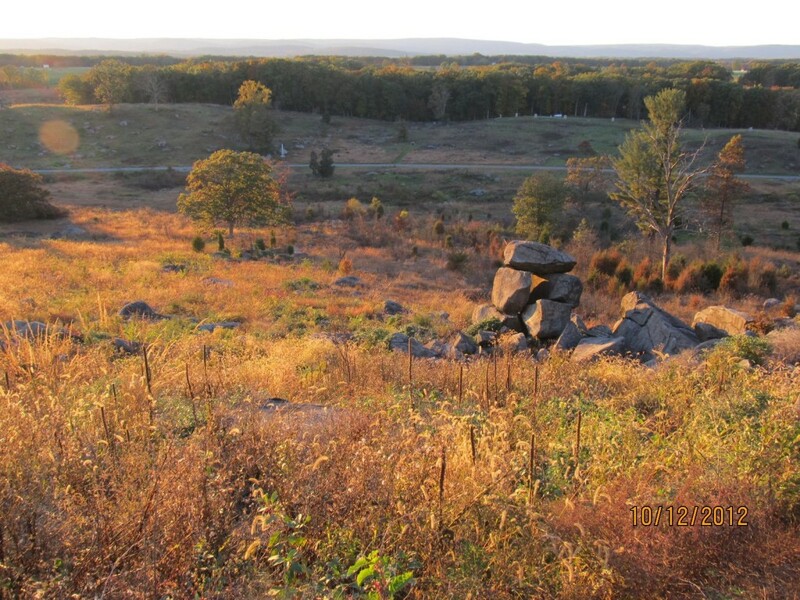 No part of Gettysburg was safe from cannons and gunfire. Even the beloved Evergreen Cemetery was swarmed by soldiers. 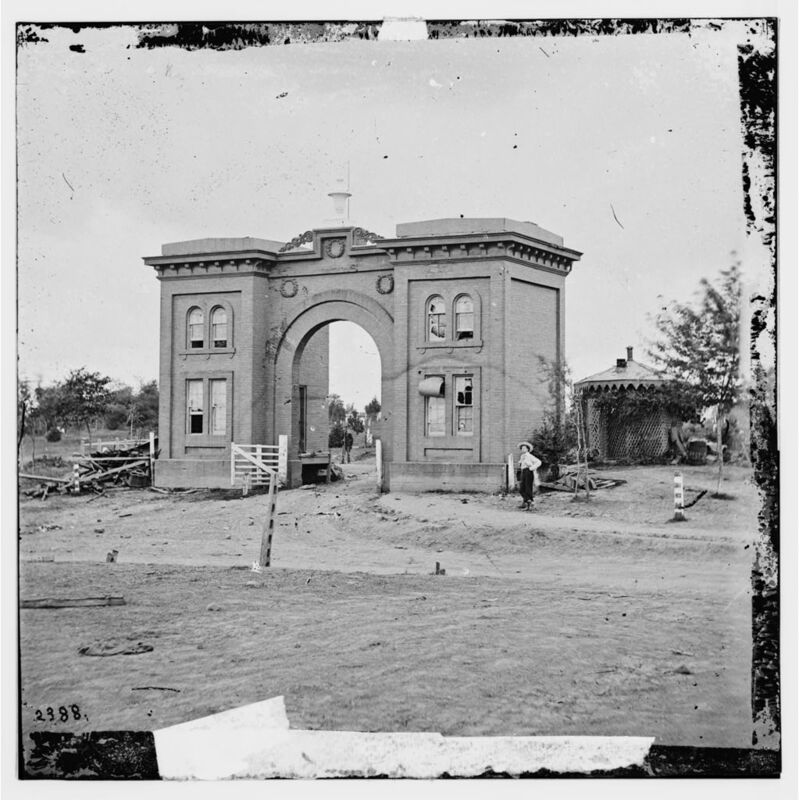 Afterwards, the cemetery’s once-beautiful gatehouse was, in a way, another casualty of the battle, not to mention the extensive damage to headstones, statues, and memorials in the cemetery itself. Hundreds of dead men and animals lay scattered on the cemetery’s grounds. After the three-day battle, thousands of wounded soldiers could not be moved. 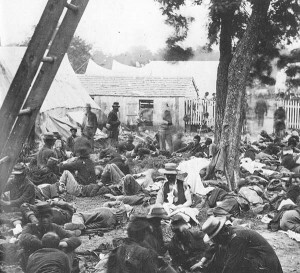 Confederate and Union men needed care—and the people of Gettysburg, including Tillie, the Pierces, the Weikerts, and the Shrivers, did their best to tend to their wounded bodies, minds, and spirits.